CFM International expects another record year for engine orders, its chief executive said on Sunday, adding the company, which earlier in the day announced an order from American Airlines (AAL.O), had bid for an engine deal with easyJet (EZJ.L). "When we see the number of orders already achieved at this time of year and when we compare this figure with the previous year ... then we are about to achieve another record year in 2014," Jean-Paul Ebanga told journalists at an event ahead of the Farnborough air show, which runs from July 14-20. 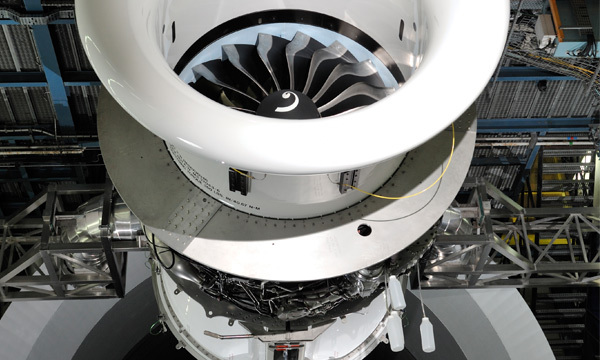 CFM, a joint venture between Safran (SAF.PA) and GE (GE.N), has garnered orders for 2,071 engines so far in 2014 to the end of June, driven by its new Leap engine for the Airbus (AIR.PA) A320neo and the Boeing (BA.N) 737 Max narrow-body planes. It last year pulled in orders for 2,723 engines. It earlier reported it had been picked by American Airlines to provide engines for 100 Airbus A320neo jets the airline has on order, in a deal worth $2.6 billion at list prices. When asked about media reports that easyJet was poised to order CFM engines to power 100 A320neo planes, Ebanga told Reuters CFM had made an offer to the low cost carrier, but that it was up to the airline to decide now. CFM competes with Pratt & Whitney, a division of United Technologies Corp (UTX.N), to supply engines for the A320neo. Ebanga highlighted CFM had provided the engines for easyJet's first Boeing planes and that the airline was its biggest customer for the CFM56-5B engine. "We have grown up with them, we hope the adventure will continue," he said. 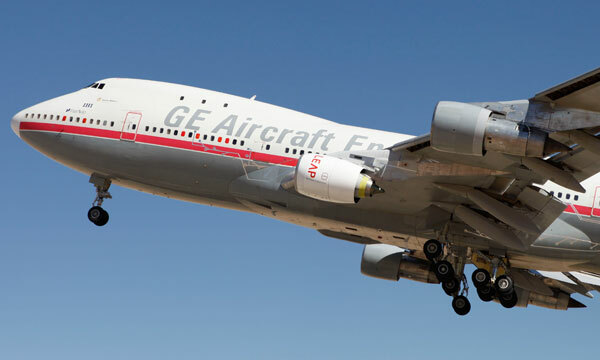 Executives at the briefing also said CFM was on schedule with testing and certification for its new Leap engine, with the first variant due to come into service in 2016, and that the company was working hard to ensure it was ready to increase production to 1,800 engines per year by 2020 from the current rate of 1,500. 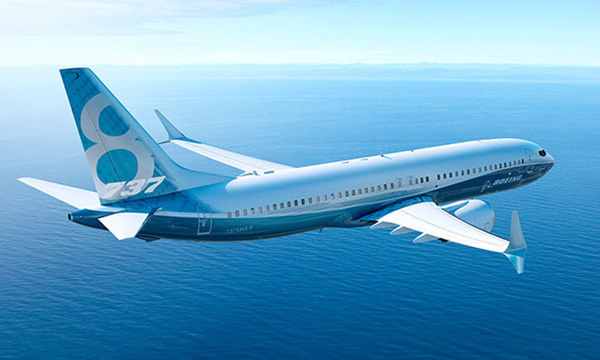 Executive Vice-President Cedric Goubet said the company was also looking to make improvements on the Leap engine further down the line, once it has come into service, using new technology such as lighter weight materials or additive manufacturing. "We will be ready at the relevant time to respond to a potential market demand in terms of further improvement of the engine after the entry into service," he said. 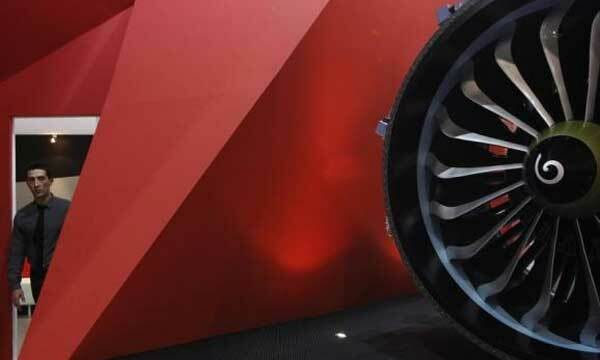 The use of new composites on fan blades and other components means the Leap already shaves 1,000 pounds (450 kilograms) off the weight of a plane. Goubet said it should be possible to reduce the weight further by hundreds of pounds.